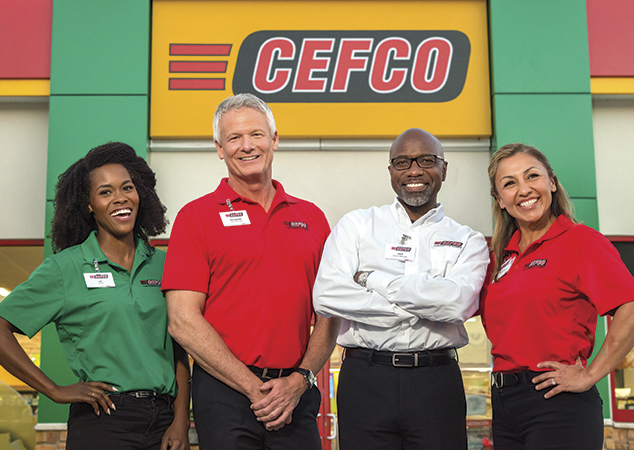 CEFCO’s Marketing and Human Resource departments wanted to capture the essence of their convenience store brand with an in-store, on-location photo shoot scheduled during normal business hours. CEFCO customer satisfaction is key, so accommodating shoppers without slowing down operations during the shoot was a must. GSP’s professionally-shot photos better represent and humanize the best of the brand, as well as highlight CEFCO’s coffee, food, fountain and yogurt stations in both internal and external communications. We meticulously mapped out more than 20 scenarios, helping CEFCO’s store manager make the most of our team’s time. By keeping our photo and art direction crew to a minimum, and planning and scheduling shots accordingly, both customers and employees experienced minimal disruption.